This entry was posted in News on Tuesday April 23rd, 2019 by admin. This entry was posted in News on Friday March 1st, 2019 by admin. This entry was posted in News on Tuesday November 13th, 2018 by admin. This entry was posted in News on Friday September 14th, 2018 by admin. This entry was posted in News on Wednesday May 2nd, 2018 by admin. In connection with the World Day for Safety and Health at Work and the celebration of the International Day for the Remembrance and Damage of Workers, BCCI and the BULGARIAN ASSOCIATION FOR HUMAN HEALTH SAFETY, with the assistance of “Olymp Protective Equipment” EOOD and other branch organizations and associations, Invite you to a celebration that will take place on 30.04.2018 at 13.00 in Sofia, South Park, the garden behind the Earth and People Museum and behind Mall Park Center Sofia. New trees will be planted and one minute’s silence will be honored with the memory of the Bulgarian workers who died in labor accidents. The event is part of our united efforts to achieve a common goal – a safe work environment that everyone deserves. Traditionally, trees are planned to be planted by the official guests: the Chairman of BCCI Managing Board, Mayor of Sofia, representatives of MLSP, BCCI, BIA, CEIBG, BCA BZB, BMAG, AICB and other organizations. BA BHP will gladly provide the trees to be planted as an expression of our common desire to join forces in building a prevention OSH culture. Every involvement in the cause is important in order to promote our campaign on prevention and security in the workplace and with common efforts to achieve better working conditions and cleaner air for our generations. The prices of the trees are: lime -50 lv., Ashl – 40 lv., Sycamore -45 lv., Globe acacia 65 lv. The showed prices are without VAT. We are motivated by the team of the Bulgarian Chamber of Commerce and Industry and we guarantee our willingness with this initiative to achieve the desirable and deserving business environment in which, with the common effort to live and work successfully! This entry was posted in News on Friday April 27th, 2018 by admin. On 21 March 2018, a meeting was held with Dr. Christa Sedlacek, Director of the European Agency for Safety and Health at Work (EASHW). The mission of EASHW is to make Europe a safer, healthier and more productive place to work. During the meeting, the two-year “Healthy Workplaces” campaign coordinated at national level was discussed. The topic of the current campaign during the period 2018-2019 was also touched upon. 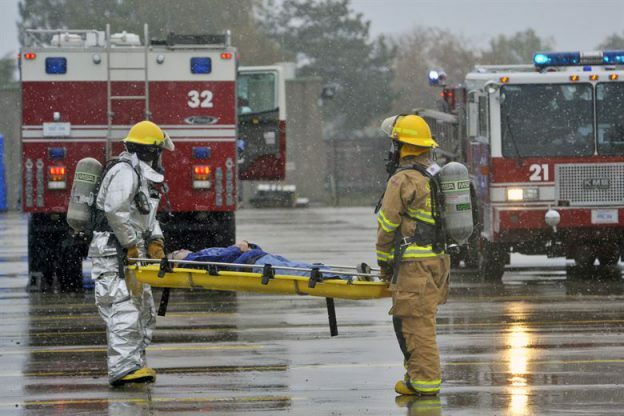 under the heading Healthy Workplaces Manage Dangerous Substances. Dr. Sedlacek presented to the participants information on the Agency’s preparations and plans for the next campaigns, as well as the activities related to the most recent studies, reports and publications on the situation and working conditions in the EU. The specific challenges related to emerging professional risks were also addressed. The meeting was attended by Mr. Plamen Dimitrov, President of the Confederation of Independent Trade Unions in Bulgaria, Mr. Dimitar Manolov, President of KT Podkrepa, Chairman of the Managing Board of the Bulgarian Industrial Capital Association, Executive Chairman of BIA, Mr. Tsvetan Simeonov – Chairman of the Bulgarian Chamber of Commerce and Industry; Mr. Kiril Domuschiev, President of the Confederation of Employers and Industrialists in Bulgaria; Dr. Miroslav Naydenov, Chairman of the Union of Economic Initiative. Special participation in the meeting with the Director of the European Agency took and Yordan Tashev – secretary of the Bulgarian Association Labor Health Safety. The secretary of BALHS presented the work of the organization over the years, including all the events on the theme of the Healthy Workplaces campaign. The opportunities for longer campaigns were also discussed, from a 3-year-longer period in which to work more on a campaign in order to have a greater resonance in society. Last but not least, the options for deeper cooperation between organizations and the European Agency for Safety and Health at Work were discussed. This entry was posted in News on Friday April 6th, 2018 by admin. In the period 07.02 to 10.03, the International Exhibition “Security Expo” was held together with an international exhibition for energy efficient, ecological and functional construction. 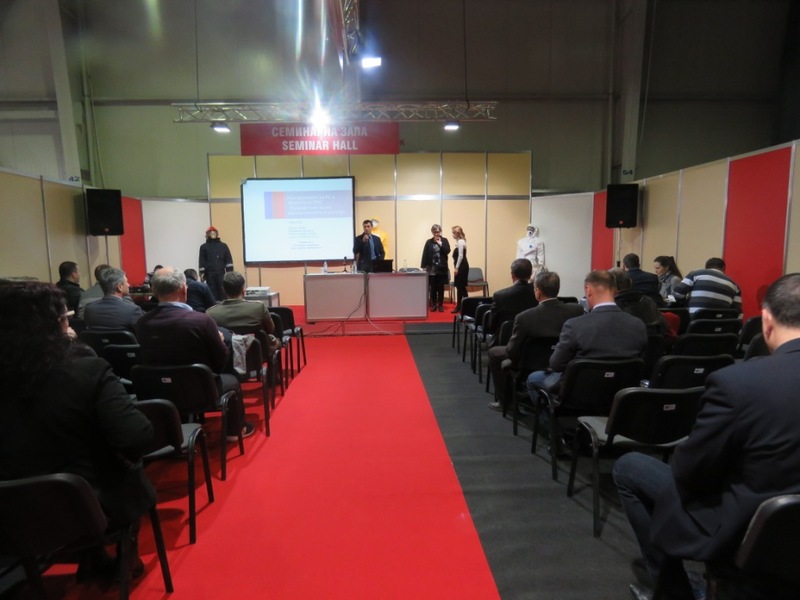 The event is organized in partnership between the Bulgarian Chamber of Commerce and Industry and Inter Expo Center, traditionally under the patronage of the Ministry of Interior Affairs. 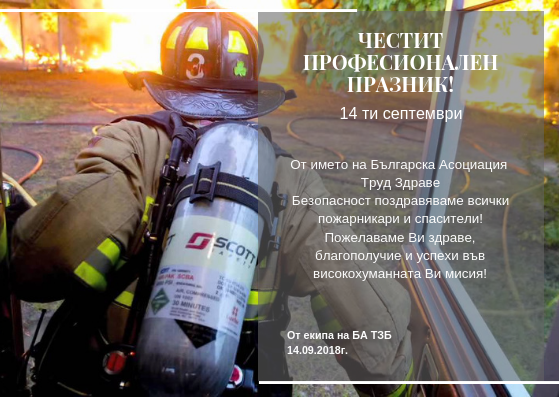 The Bulgarian Association for Labor, Health, Safety (BALHS), with the support of “Olympus Protective Equipment” EOOD, impressed with the organized event for all guests, a practical seminar and up-to-date topics. 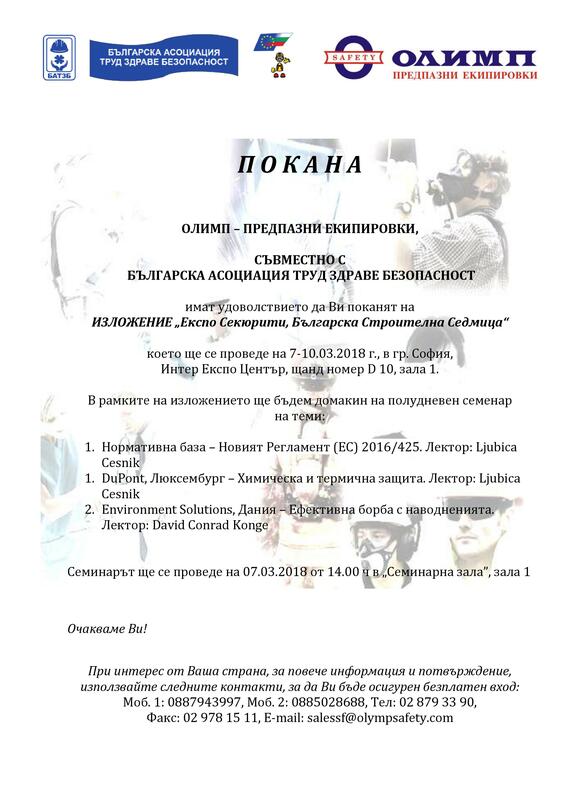 In the first part of the seminar, lecturer Ljubica Cesnik addressed the following topics: “Legal basis – The new Regulation (EU) 2016/425” – concerning personal protective equipment and “DuPont (Luxembourg) – Chemical and Thermal Protection”. The culmination of the event was Environment Solutions (Denmark) – “Effective Fighting Flooding” with lecturer David Conrad Konge. This entry was posted in News on Monday March 19th, 2018 by admin. This year’s International Security 2017 Exhibition was opened by Interior Minister Plamen Uzunov. 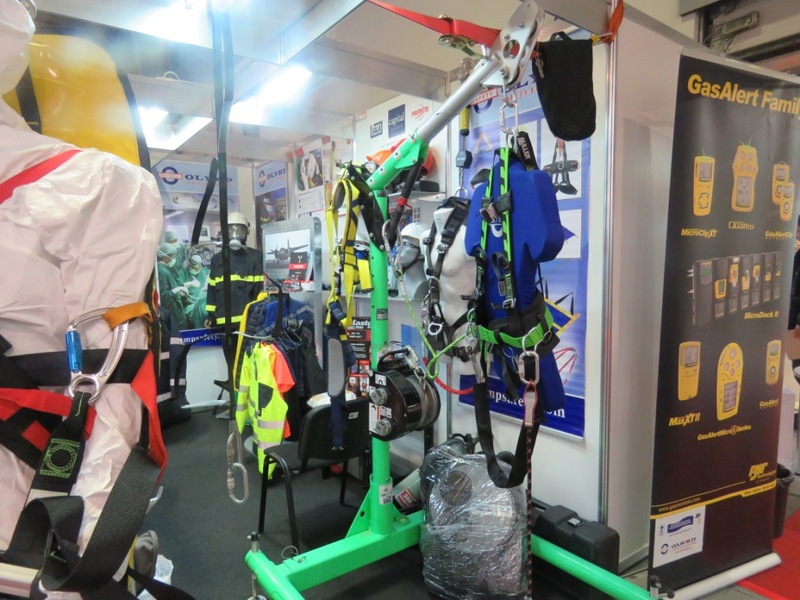 During the exhibition, the Bulgarian Trud Health Safety Association, together with Olympus – Protective Equipment Ltd, presented innovations in the practices for ensuring safe and healthy workplaces. 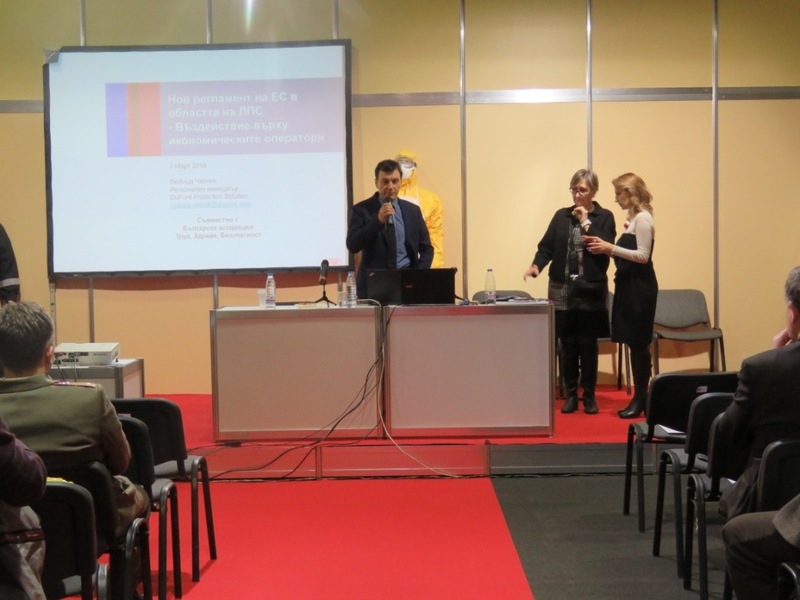 The BATZB team held a seminar with the presence of representatives of world producers such as DuPont and Respirex. The seminar was opened by the President of the Association – Mr. Borislav Tashev. Traditionally, children’s drawings from the international competition organized by DGCPNH – “I saw the trouble with my eyes” were traditionally presented. This entry was posted in News on Tuesday March 21st, 2017 by admin.